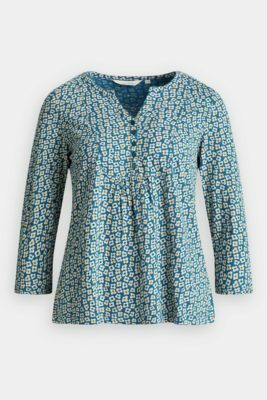 Switch sides to suit your mood with our reversible Footpath Top. 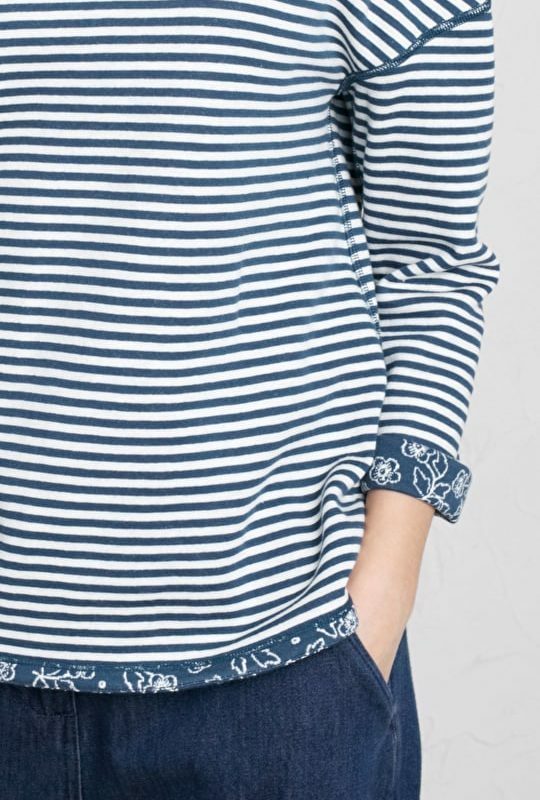 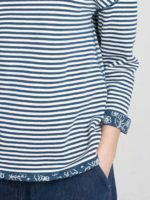 With a stylish jacquard pattern on one side and yarn-dyed stripes on the other, this versatile top is sure to be come a wardrobe staple. 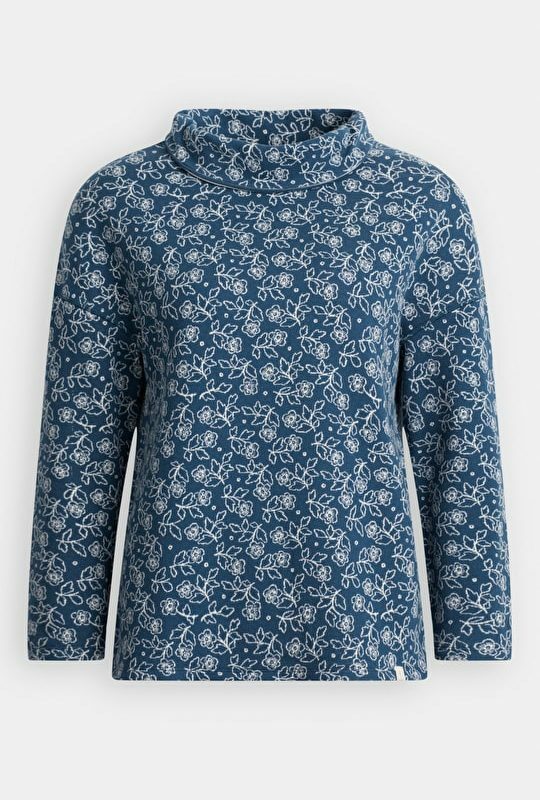 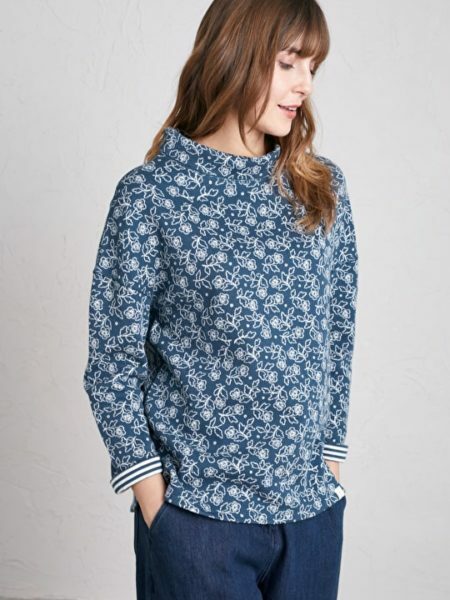 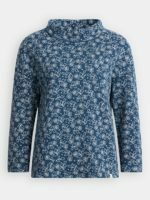 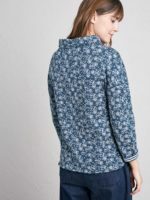 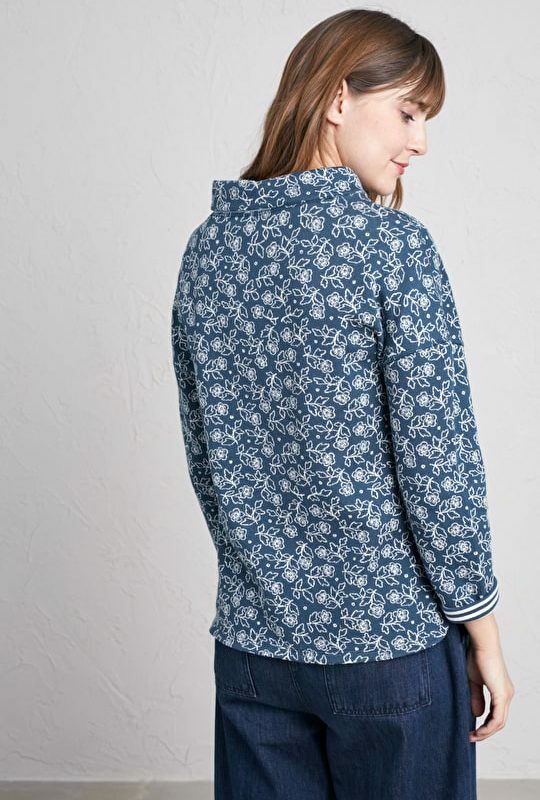 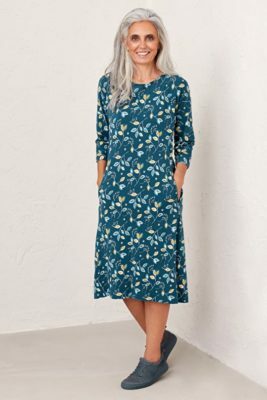 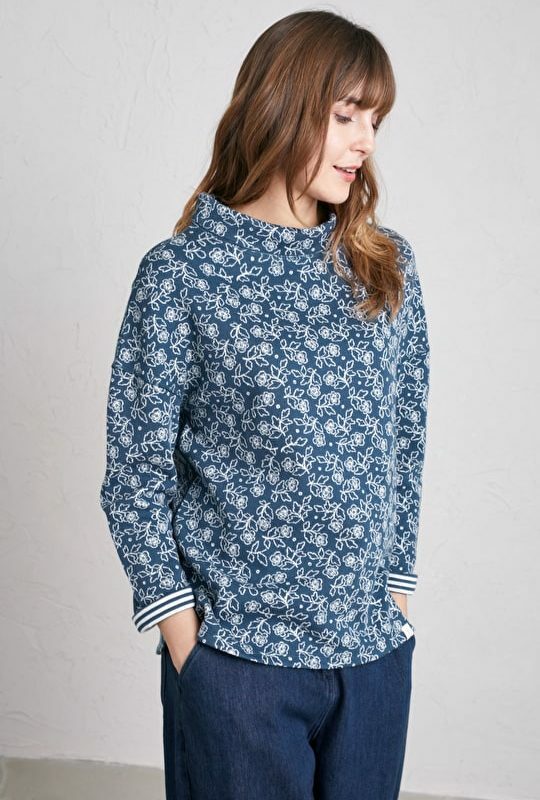 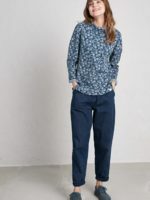 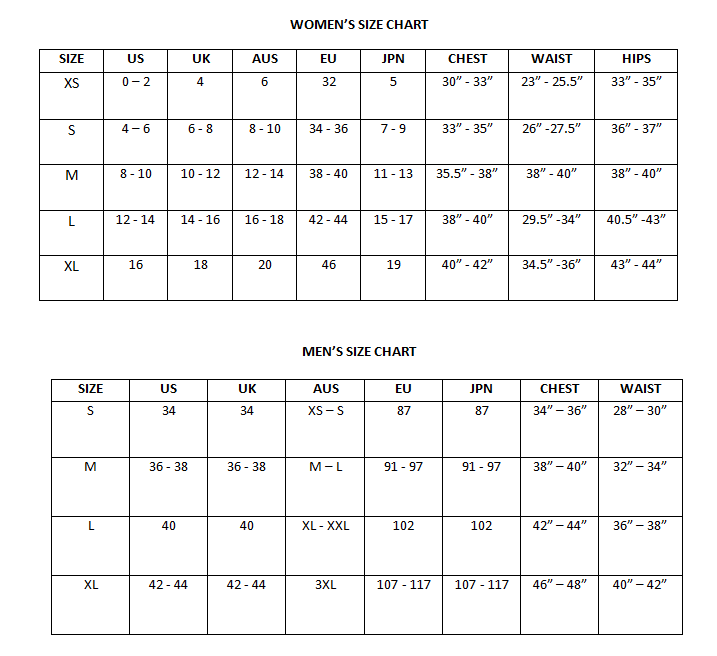 Made from soft cotton jersey in an easy-fitting style, it has a flattering Hepburn collar and bracelet sleeves which you can roll up to reveal a contrast cuff. 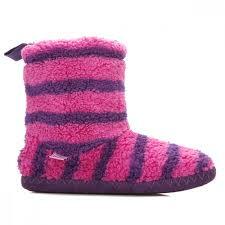 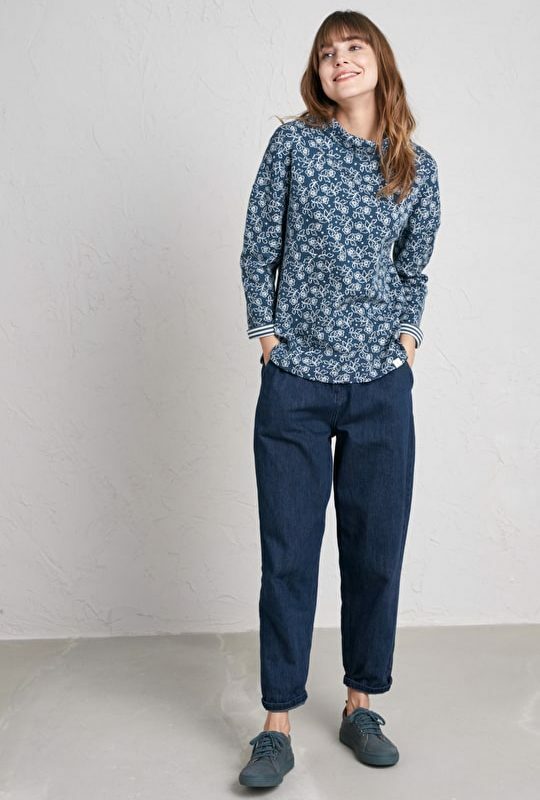 Ideal for laidback days and relaxed weekends, it’s great with denim.